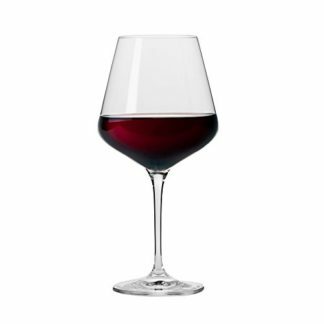 KROSNO Nina Red Wine Glasses are elegant curved wine glasses with wide bowls that are thicker at the base and taper to a thinner top. This design creates striking and dramatic lines. 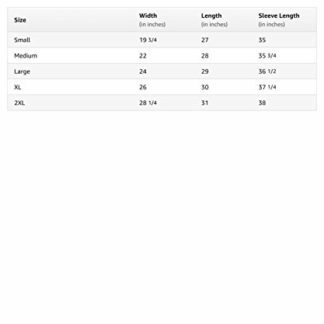 Each glass in this set of 6 has an extra large 19-oz. capacity. Each glass has a large bowl with ample space to allow wine to breathe enhancing its flavor and aroma. The clear glass permits the rich vibrant color of the wine to show through for a full-sensory experience. 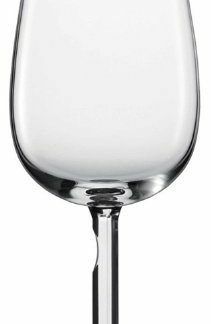 The glass has a long pulled stem that is comfortable to hold and allows you to hold by the stem or bowl thus warming the wine with your hand. 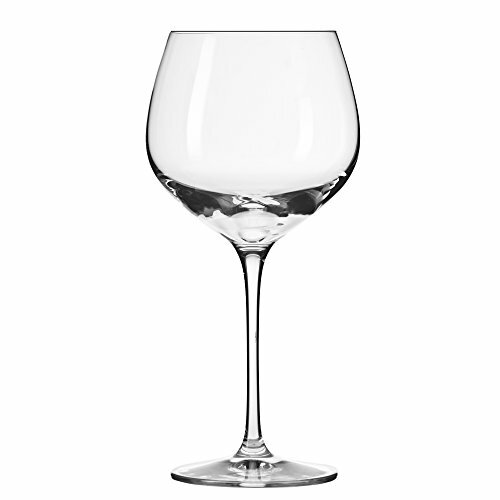 The top of the glass is fire-polished for a smooth finish. 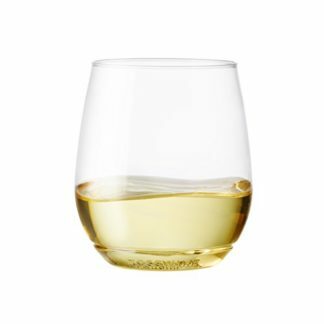 And it tilts slightly inward focusing the aroma of your wine for a more satisfying experience. The glass is also carefully blown so that the bowl is thin. 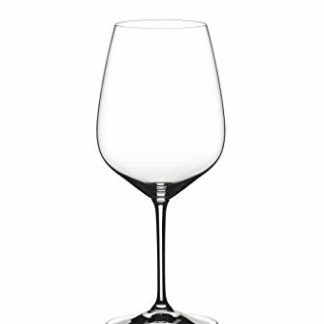 This ensures that when you drink your wine you will taste wine and not the glass. It will also make it more comfortable to linger over your drink since your arm won’t grow as tired with a heavy glass! 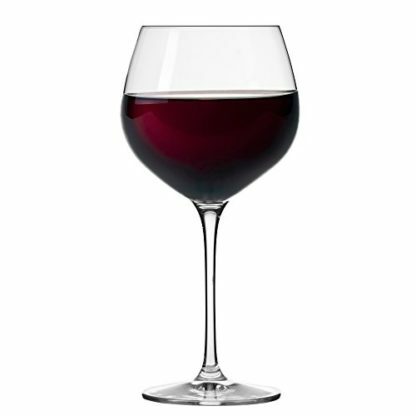 This large bowl red wine glass is ideal for a Burgundy. These Nina Red Wine Glasses are made by premier Polish glassmaker KROSNO. 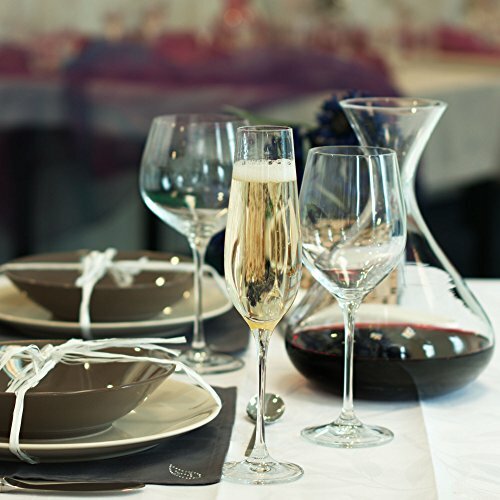 With elegant design and artisan craftsmanship KROSNO makes the finest drinkware and has done so since 1924.